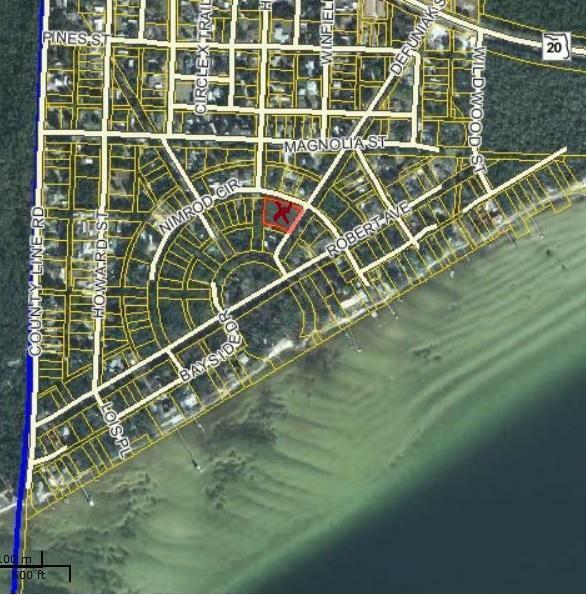 .69 Acres at the edge of Niceville, in Walton County. Low taxes! Call for more information today! Listing courtesy of Eglin Realty Inc.